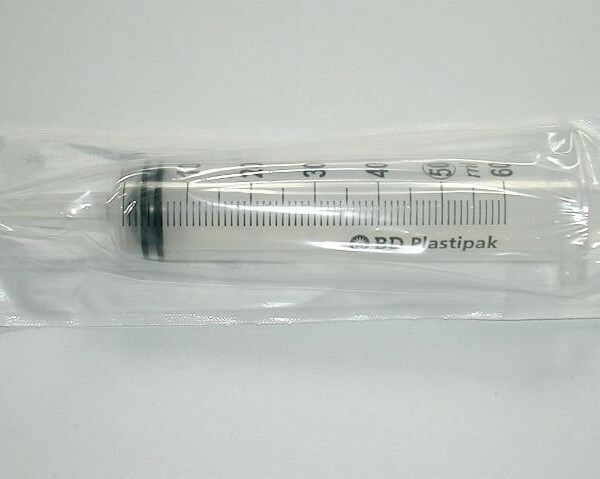 Sterile with Catheter Tip. 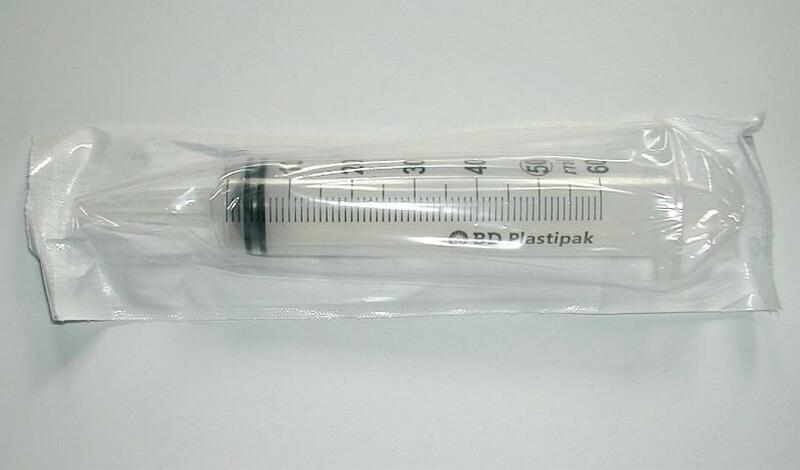 Used for flushing or clearing blocked catheters etc. SKU: 219. Categories: Rectal Catheters & Tubes, Urinary Catheters.